I prepared a form on Friday, and all my data disappeared on Saturday when I accessed the page. I have just tried to reenter all my data again today, and again it all disappeared. May I know if there are other people facing the same issue as me? Most importantly, is there a way I could retrieve my previously entered data, without having to re-do everything all over again for the third time? Please contact me at +60323924739 or email me at amy.yu@mpo.com.my. 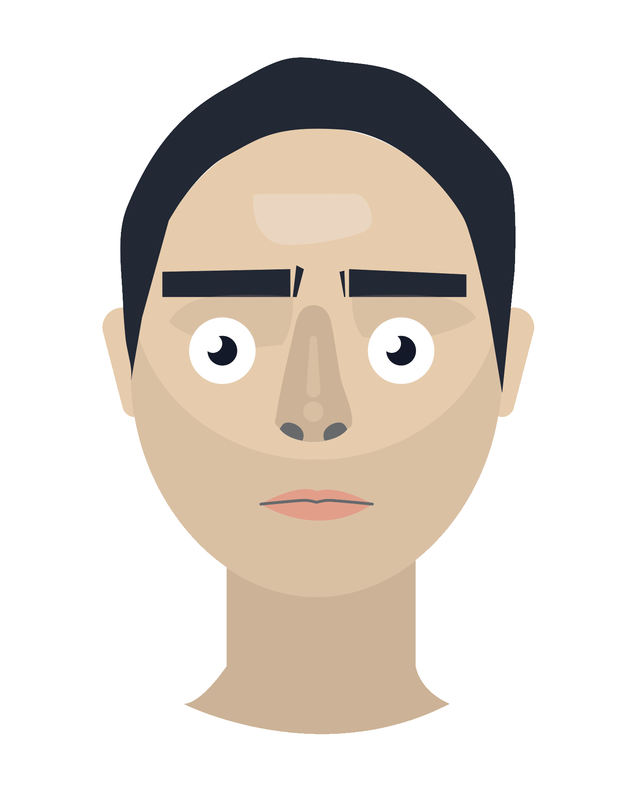 I've checked your account and forms. Everything seems fine. Could you please tell us, which form data disappeared? Could you give us the form URL? You can also check the last changes of your forms on your account history. Also, I want to warn you about that: In the case of deleting your form fields, submissions will be deleted forever. 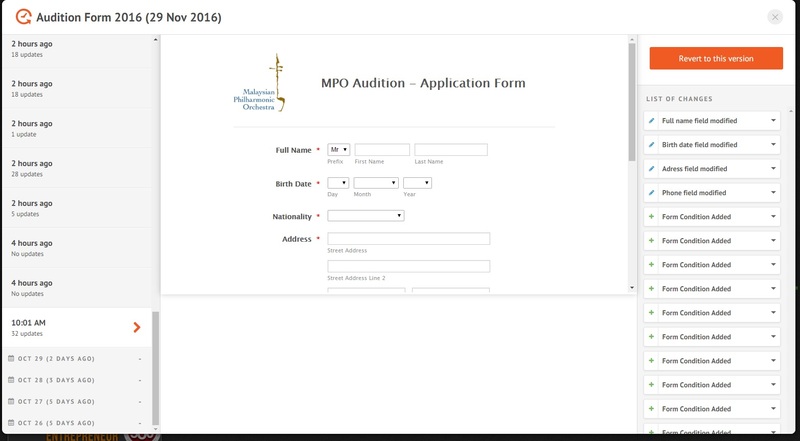 I'm currently refering to 'Audition Form 2016 (29 Nov 2016)'. I have not published it yet, hence no submissions are submitted. There was supposed to be at least 30 conditions created. After I have reverted, the conditions were all missing. Not only that, emails are missing as well after the version have been reverted. There was also supposed to be probably 30 conditions...Hence, right now, the situation is worst than before it was reverted. Everything is just missing now. 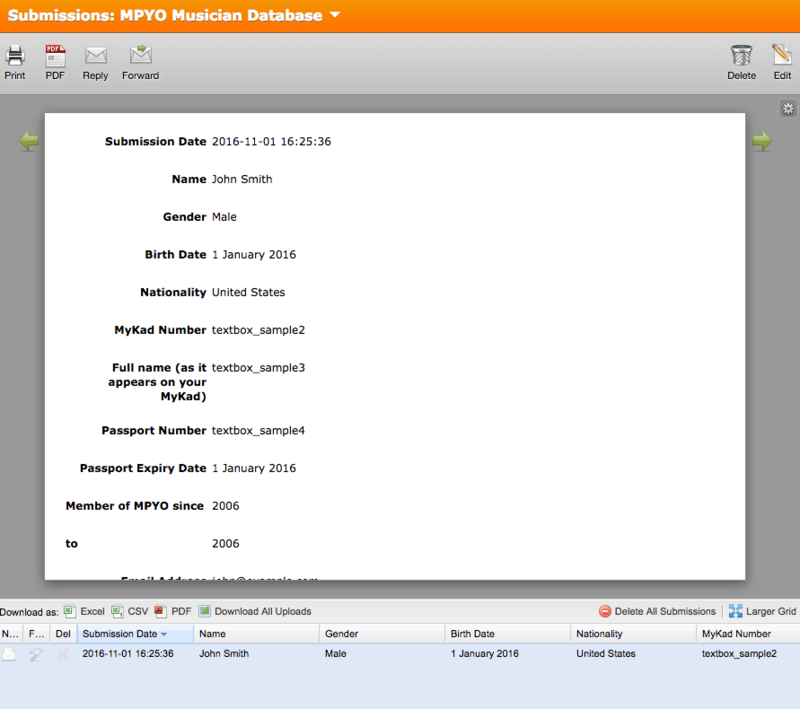 My recommendation is that you can revert your form again to any version before that date to have all conditions again. 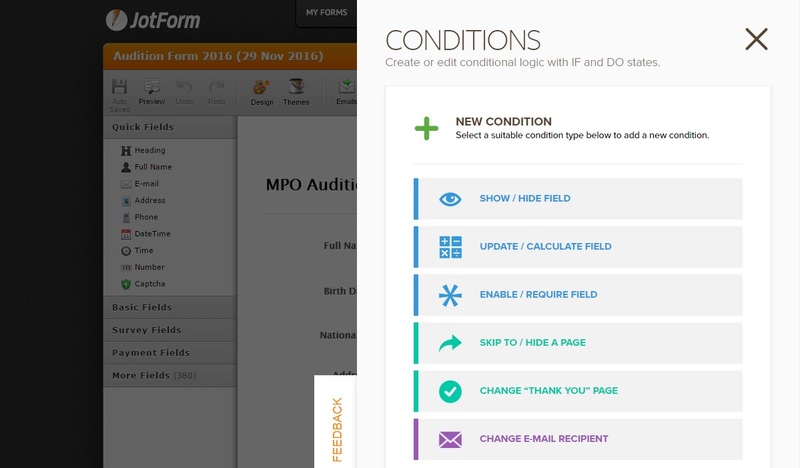 Even if I recall to the ones with Form Condition added, I checked after that and there is no conditions in the form. I do not know how I can revert to the old revision and still, the form conditions did not appear. Help! When you click "Revert to this Version" your form goes back to that older stance of its. 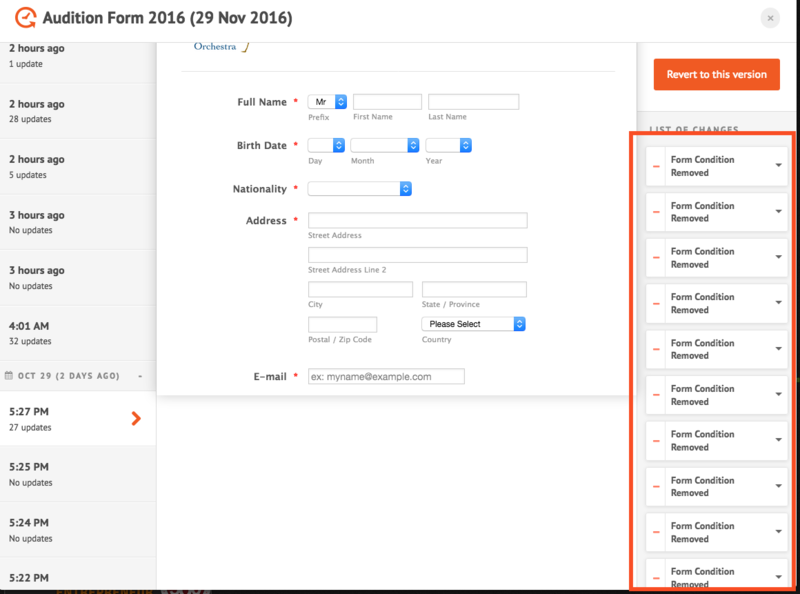 Please check if that is the desired version of your form.